This entry was posted in Hack "Gurus", RANTS! 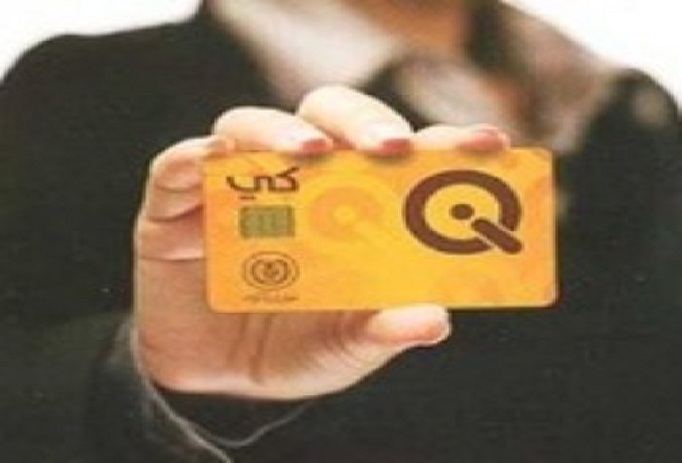 and tagged IQD, iraqi, Q Cards by MrIQD.com. Bookmark the permalink.